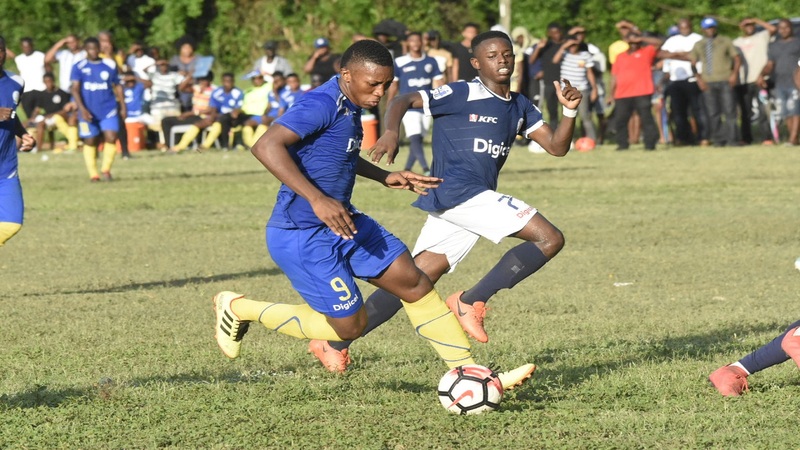 Five-time defending champions Jamaica College (JC) will get their second round campaign off on Wednesday as the ISSA/Digicel Manning Cup competition continues with doubleheaders at Spanish Town Prison Oval and Stadium East. 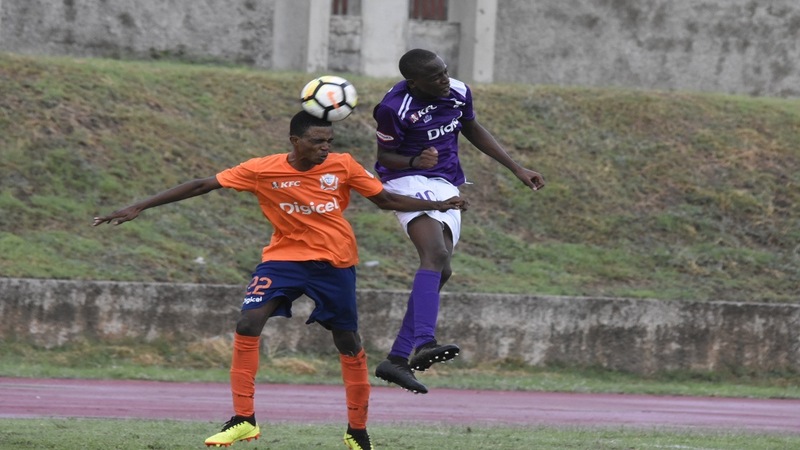 JC, which have won the Manning Cup 26 times, have earned the right to face three-time champions Calabar High,in the home and away second round format. 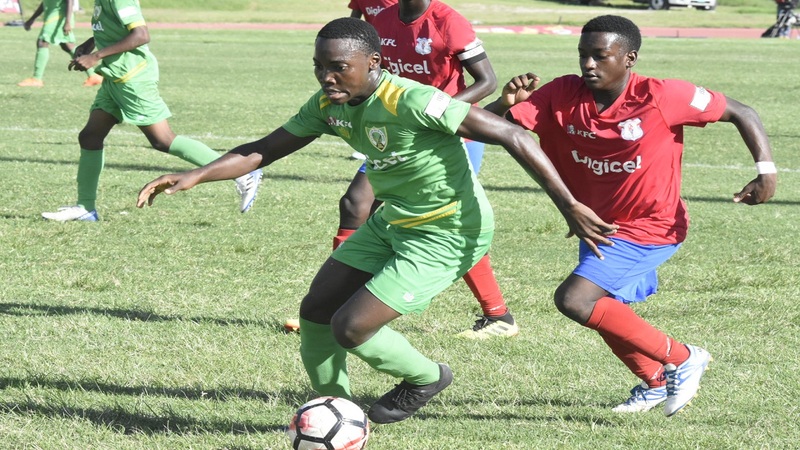 The game is the second match of the doubleheader at Spanish Town Prison Oval and is scheduled to kick off at 3:00 pm. Hydel High and last season's beaten finalists St Andrew Technical High School (STATHS) will contest the opening match at 1:00 pm. 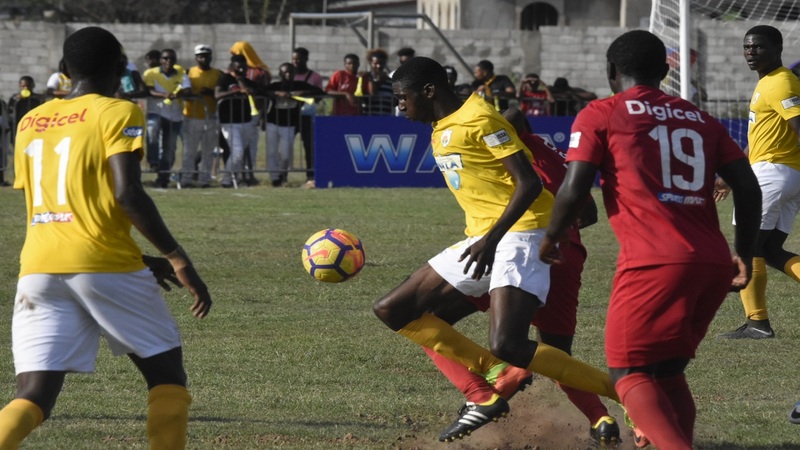 At Stadium East, three-time champions Charlie Smith High will go against St Catherine High at 1:00 pm with Mona High battling 22-time champions St George’s College at 3:00 pm. The second round will be contested on a head-to-head home-and-away basis with the winner on aggregate moving on to the quarterfinals. If the score is tied after both legs, penalties will decide which of the teams will advance.